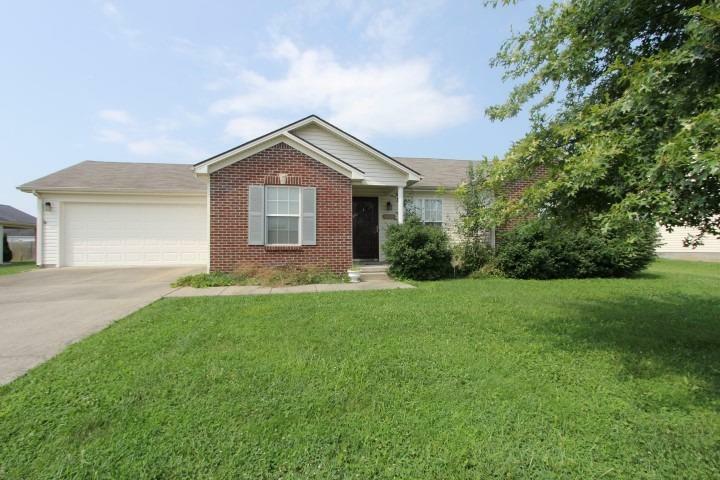 Charming 3 Bedroom, 2 Full Bath home located just minutes from the Bluegrass Parkway and I-64. This home offers large closets/bedrooms and a spacious living area that leads into a gorgeous kitchen. Don't miss walking out the back door to a cute sun room that is a perfect place to enjoy your coffee in the morning. Take a walk into the large back yard that is equipped with a large storage shed! Call today to schedule your showing!